Many new research findings have indicated that in many aspects, caffeine does not pose any threat to the human body as it was previously thought of. 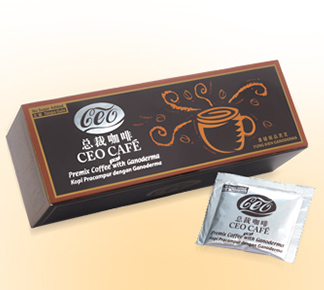 More over, Ganoderma Coffee 3 in 1 is formulated using top-grade natural ingredients that feature substantial health-care functions. 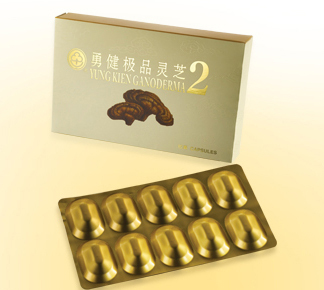 Ganoderma Coffee 3 in 1 offers a rich blend of caffeine, caffeic acid, Yung Kien Ganoderma extract, and other antioxidant substances, which work wonders in combating the health threatening free radicals found in our body. Caffeine is capable of increasing the rate of the caloric expenditure in the human body. Research findings have shown that the consumption of 1 cup of Ganoderma Coffee 3 in 1 is good enough to speed up the breakdown of the fat content in the food, elevate the body’s metabolic rate by 3~4%, and increase caloric expenditure. As caffeine has the ability to excite the sympathetic nerve and encourage the secretion of gastric juice, having a cup or two of Ganoderma Coffee can help digestion and prevent gastroptosis. 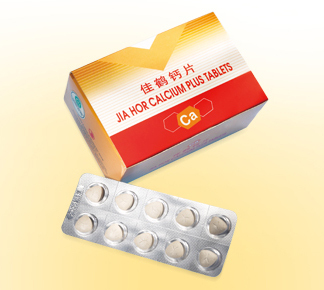 Ganoderma also contains important constituents that may help to treat high blood pressure, diabetes, infections and hepatitis. 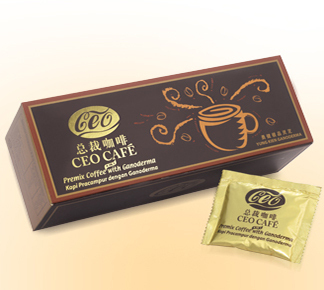 Main ingredients of Ganoderma Coffee 3 in 1 include Prime coffee beans, non-dairy creamer, and Yung Kien ganoderma, a mushroom or fungus known as Ganoderma lucidum, or reishi / lingzhi. Using no essence, preservative and trans fats principle, the Ganoderma Coffee 3 in 1 is refined by selected superior fresh coffee bean and, natural low fat coconut milk.